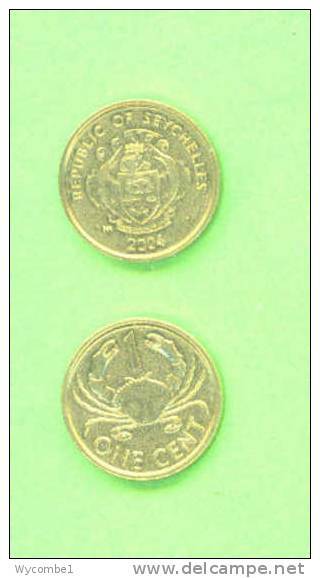 seychelles km-number. 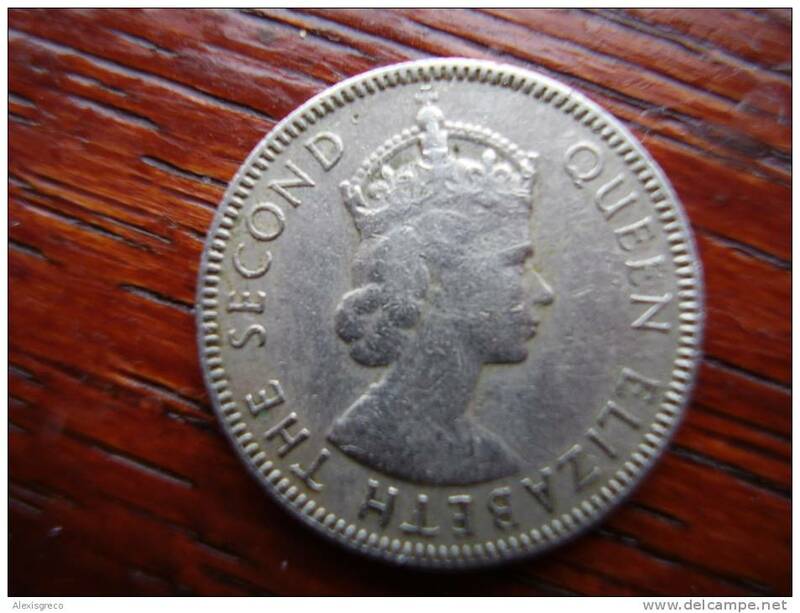 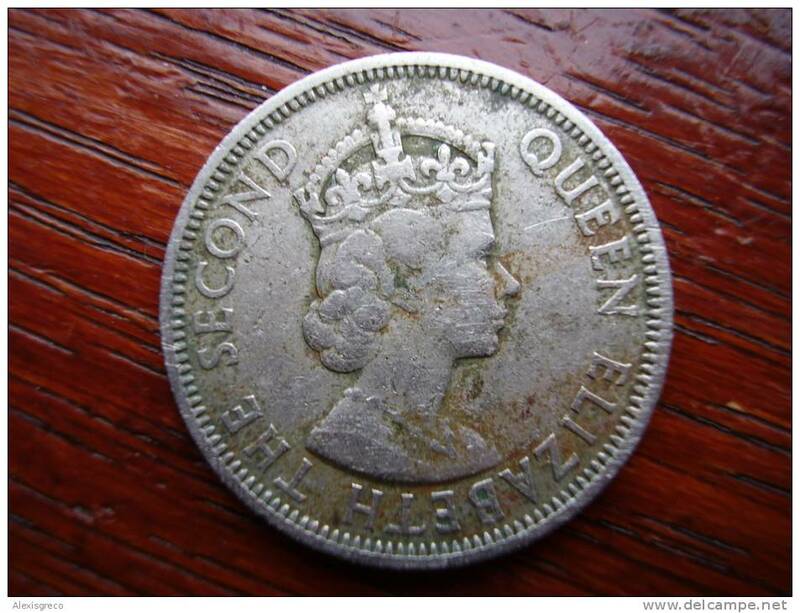 : 12 1968 very fine Copper-Nickel very fine 1968 1/2 Rupee Elizabeth II. 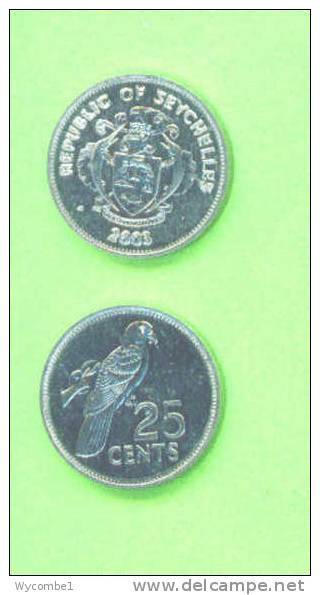 seychelles km-number. 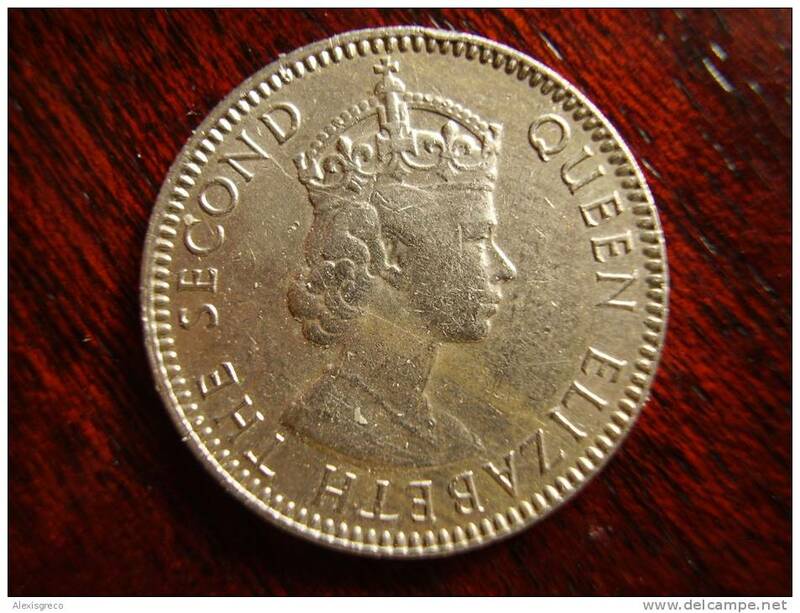 : 13 1967 very fine Copper-Nickel very fine 1967 1 Rupee Elizabeth II. 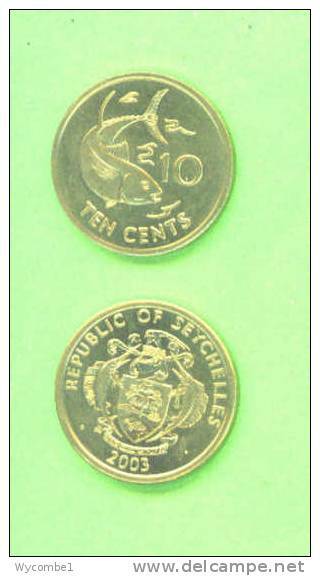 seychelles km-number. 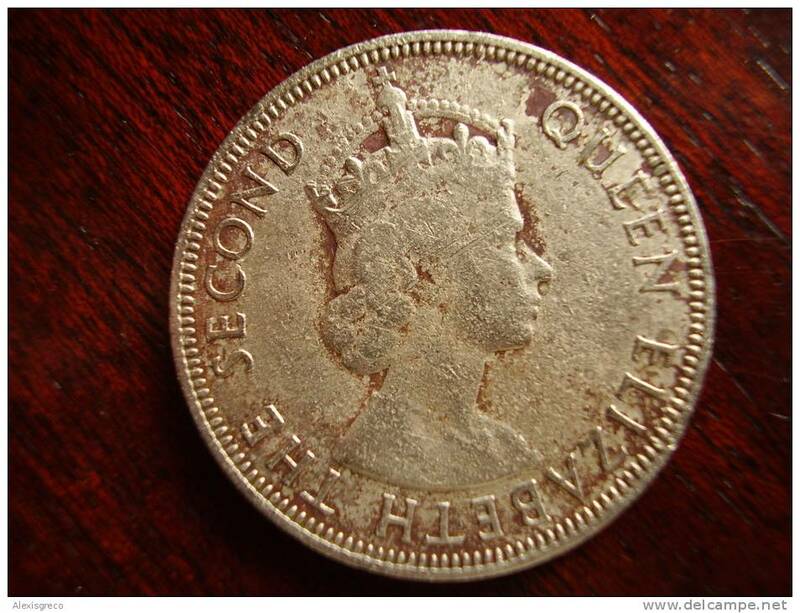 : 13 1968 very fine Copper-Nickel very fine 1968 1 Rupee Elizabeth II. 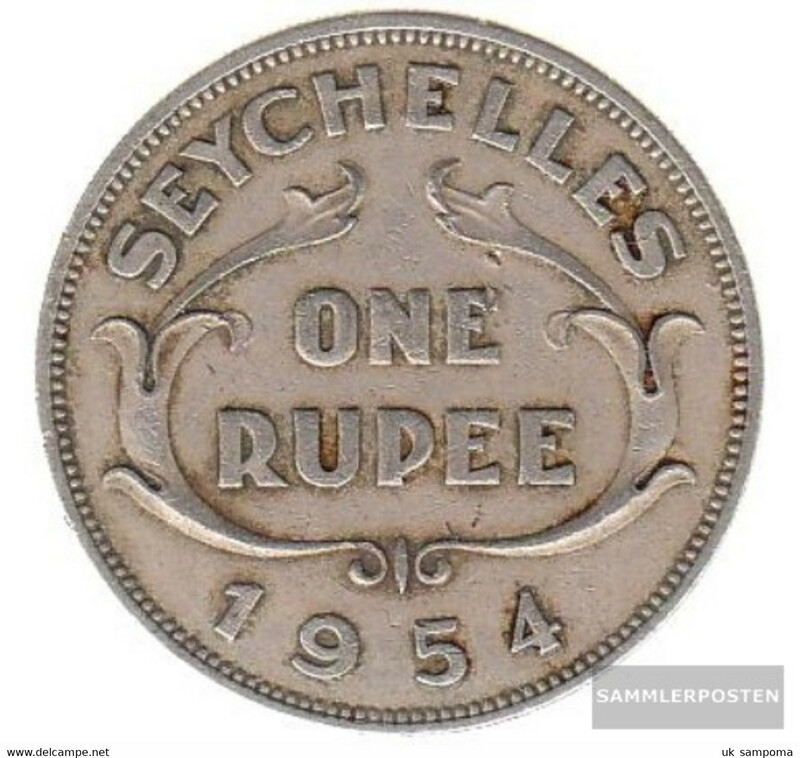 seychelles km-number. 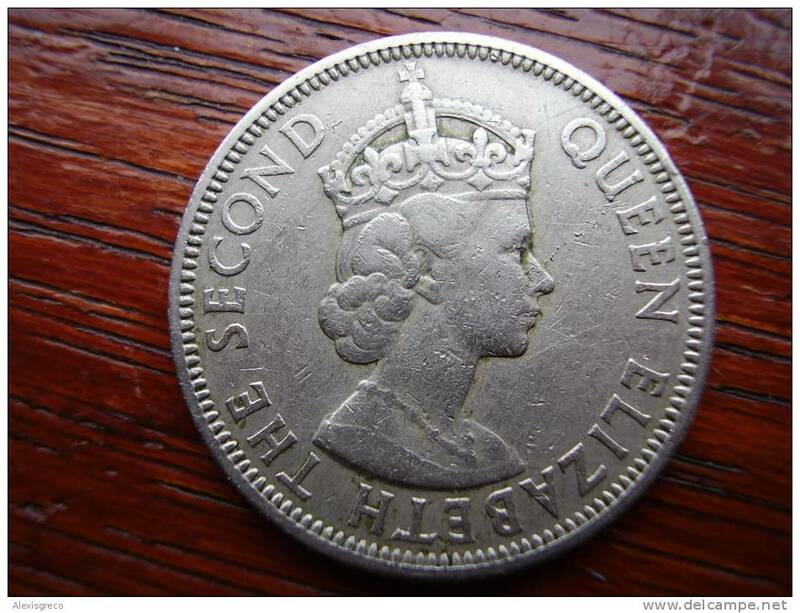 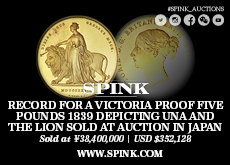 : 13 1971 extremely fine Copper-Nickel extremely fine 1971 1 Rupee Elizabeth II. 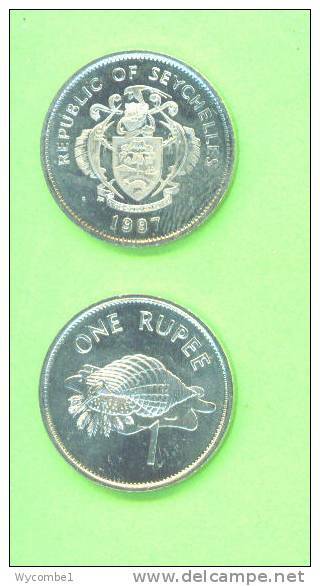 SEYCHELLES 1972 ONE RUPEE Copper-nickel coin USED in SUPERB Condition. 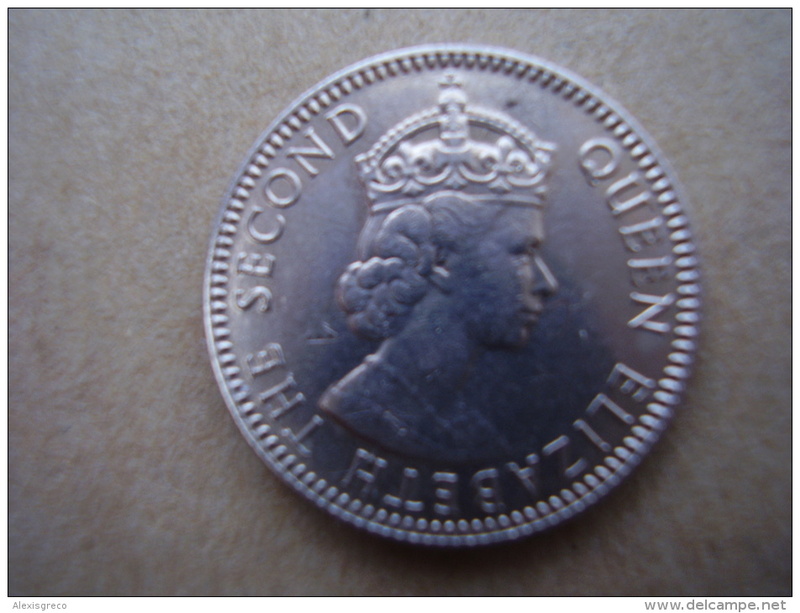 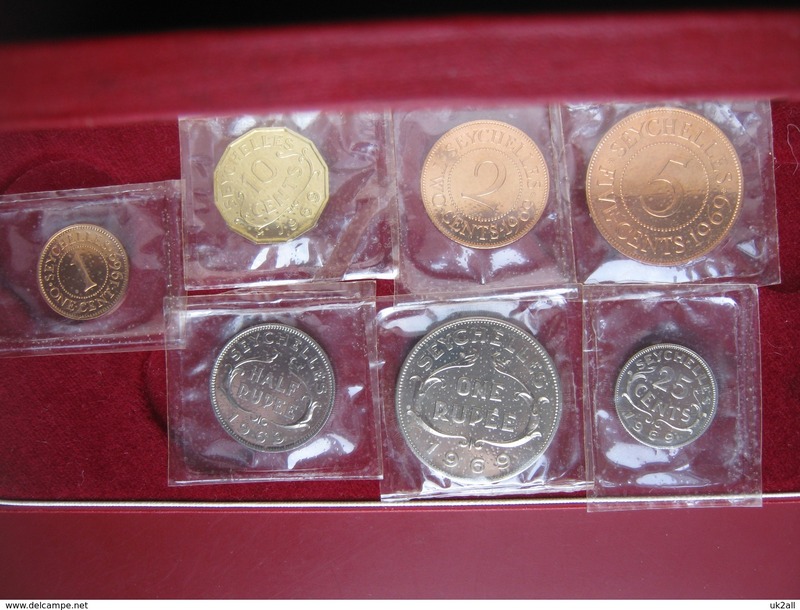 SEYCHELLES 1972 TWENTY FIVE CENTS Copper-nickel coin USED in Very Good Condition. 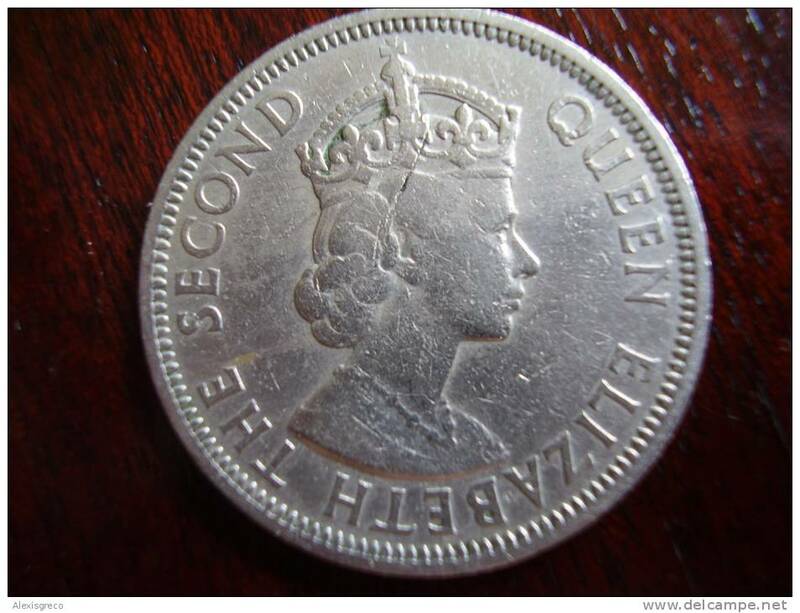 SEYCHELLES - 1982 1r Circ. 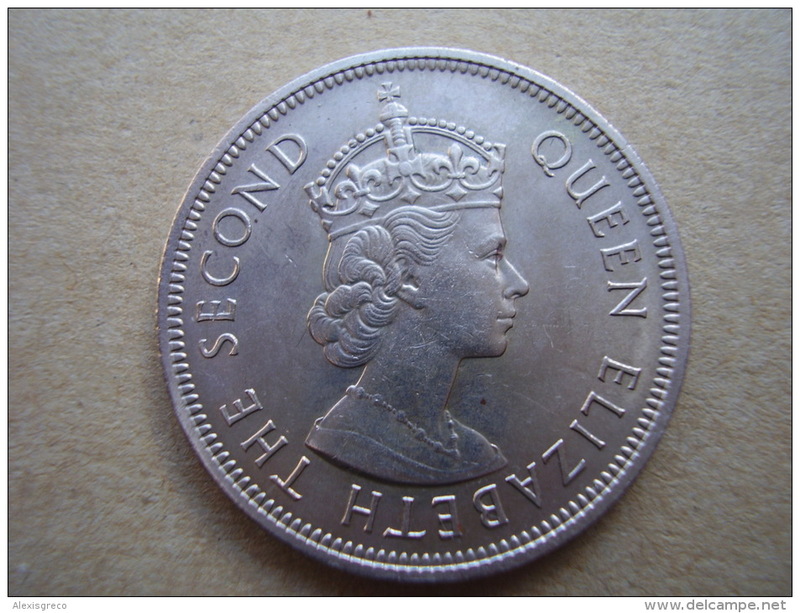 SEYCHELLES 1954 TWENTY FIVE CENTS Copper-nickel coin USED in Good Condition. 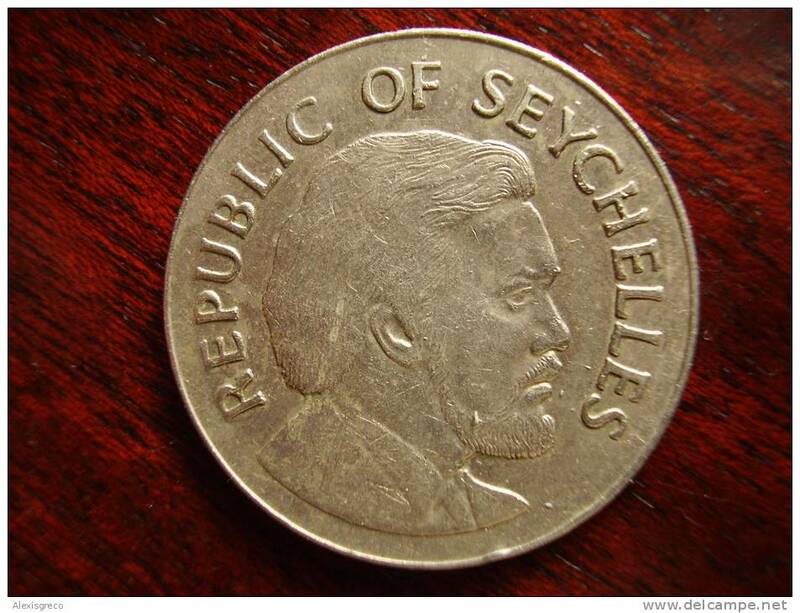 SEYCHELLES 1968 ONE RUPEE Copper-nickel coin USED in Good Condition. 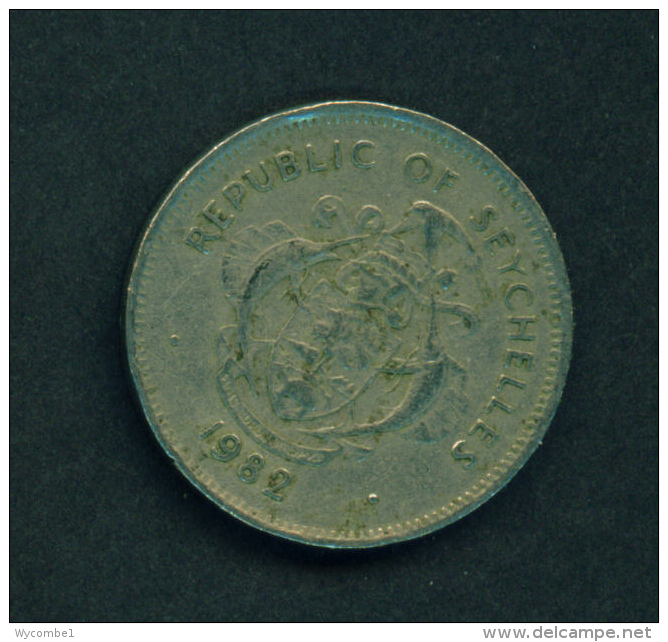 SEYCHELLES 1969 ONE RUPEE Copper-nickel coin USED in Fine Condition. 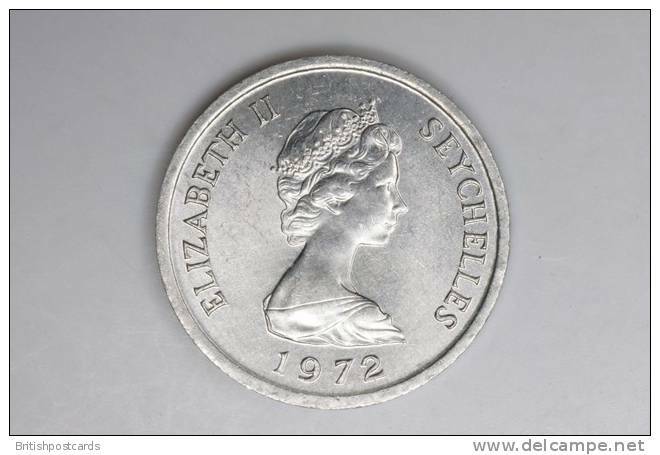 SEYCHELLES 1972 FIVE CENTS Aluminium coin FAO Issue USED in Very Good Condition. 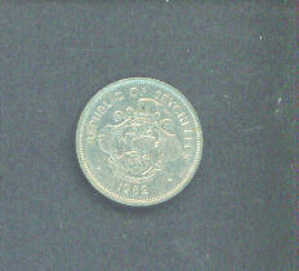 SEYCHELLES 1969 TWENTYFIVE CENTS Copper-nickel coin USED in Very Good Condition. 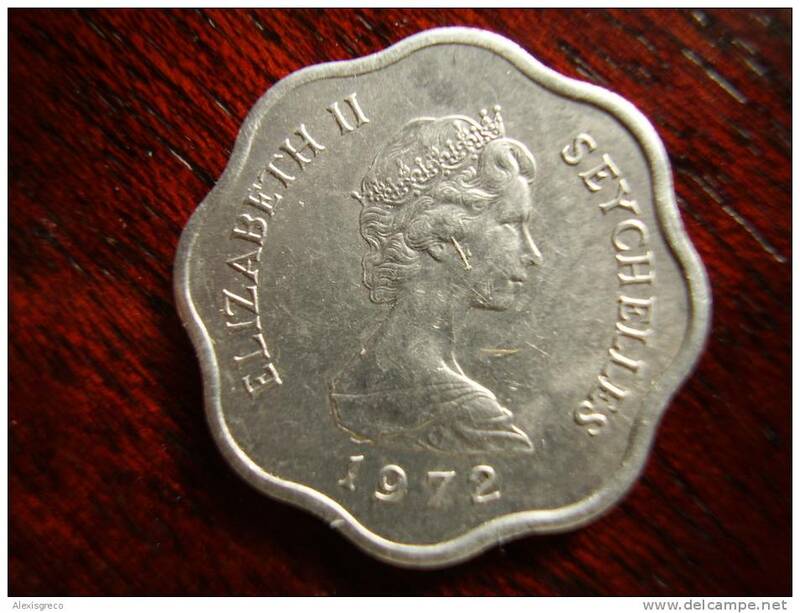 SEYCHELLES 1976 INDEPENDENCE ONE RUPEE Copper-nickel coin USED in Very Good Condition. 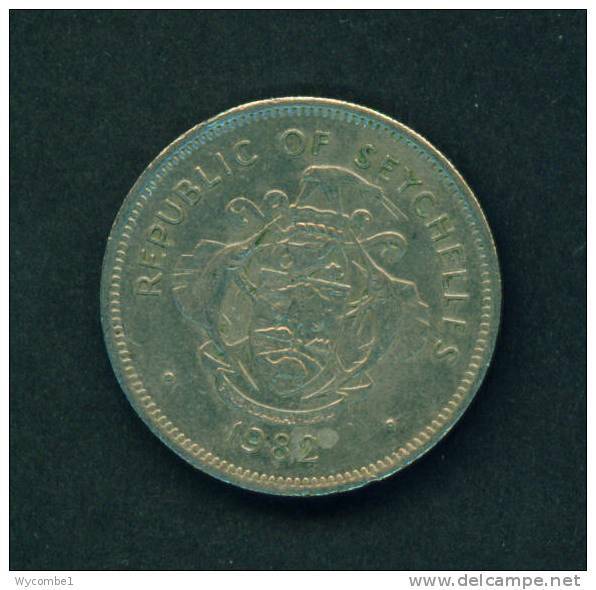 SEYCHELLES 1954 ONE RUPEE Copper-nickel coin USED in Good Condition. 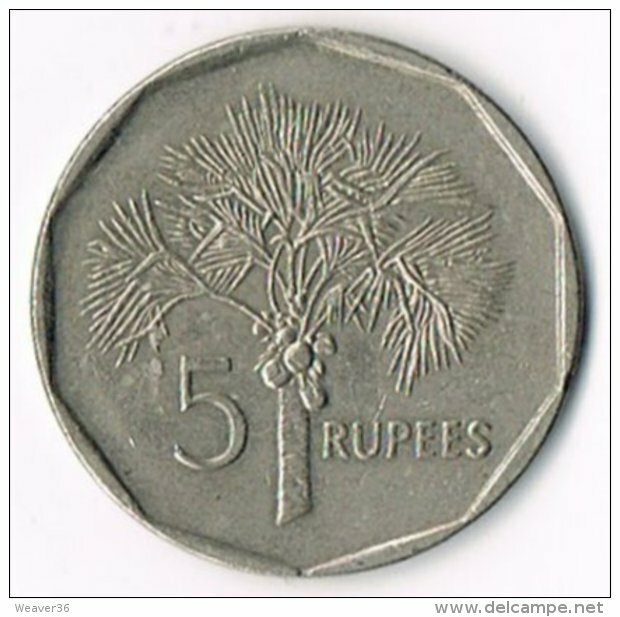 SEYCHELLES 1966 ONE RUPEE Copper-nickel coin USED in Fine Condition.